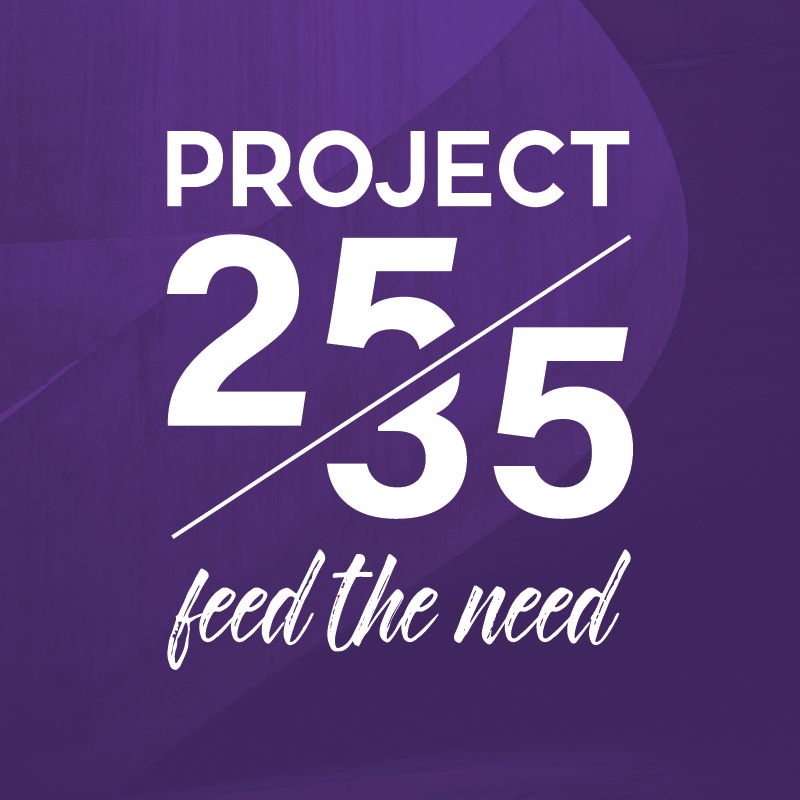 Project 25/35's heartbeat is to serve our community and surrounding areas with free food giveaways, to help alleviate food insecurity. 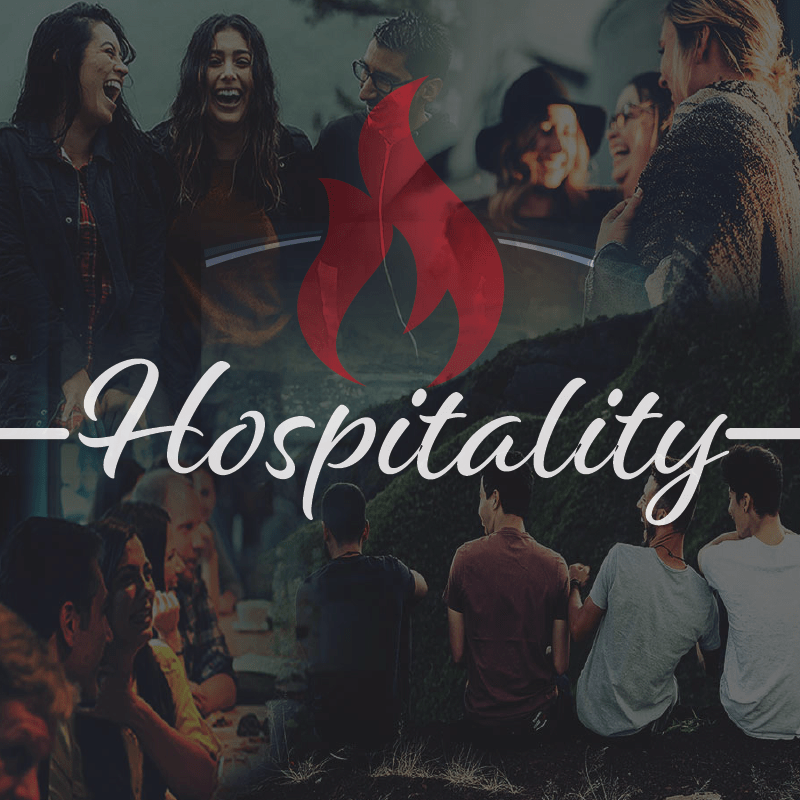 Matthew 25:35 | For I was hungry and you gave me something to eat, I was thirsty and you gave me something to drink, I was stranger and you invited me in. Are you passionate about impacting the next generation? 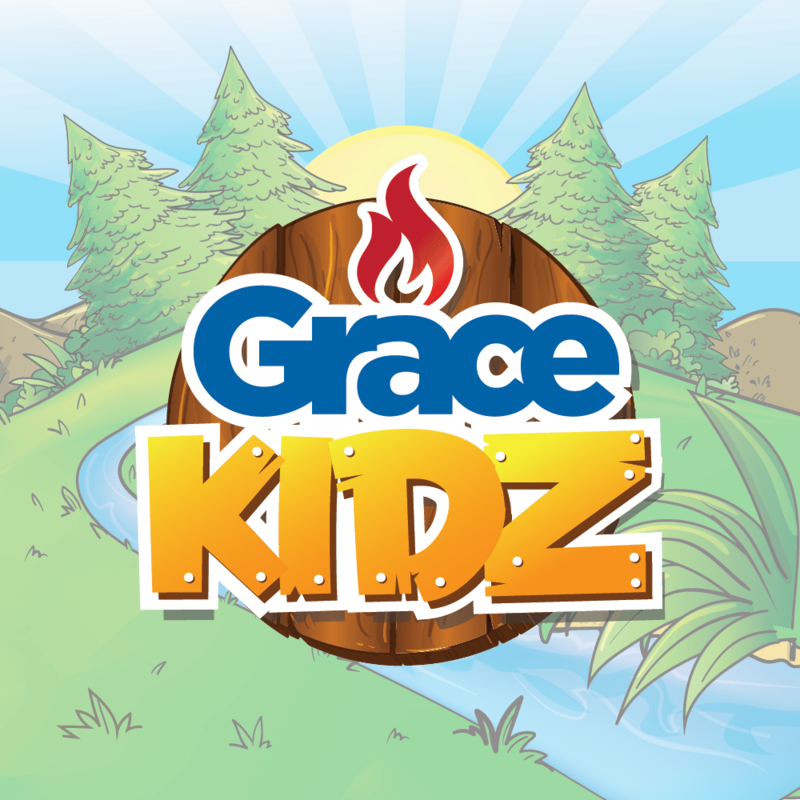 Grace Kidz focuses on children ages 5- 11. We offer a special service just for kids on Sunday mornings as well Royal Rangers and Girls Club on Wednesday nights. 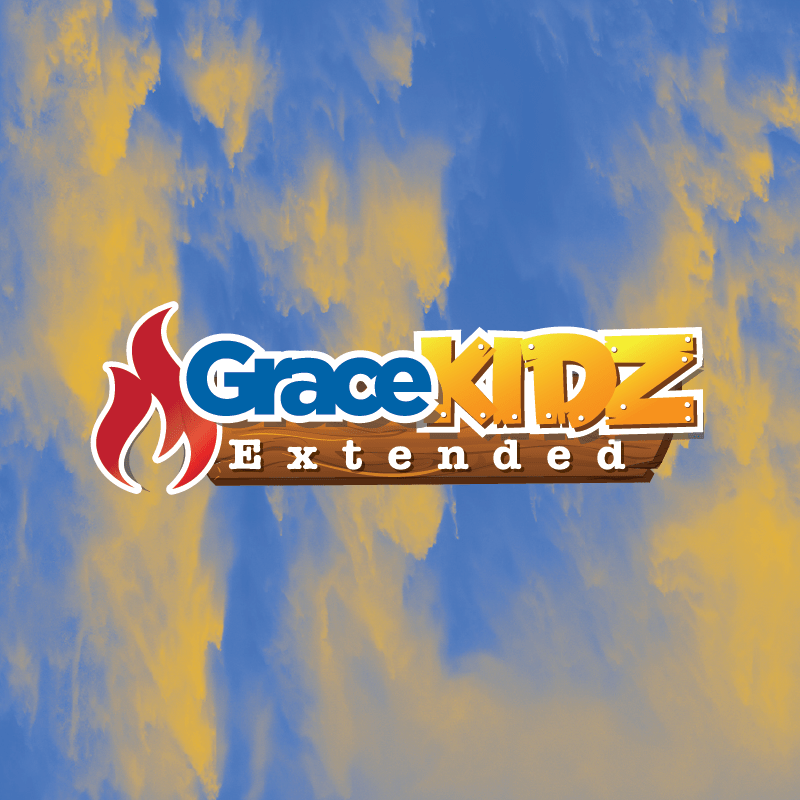 Grace Kidz Extended is a ministry of Grace Kidz designed especially for children with special needs. Buddies help kids feel comfortable and safe and our sensory room provides a peaceful retreat when needed. For more information, visit the Central Hub Events area. 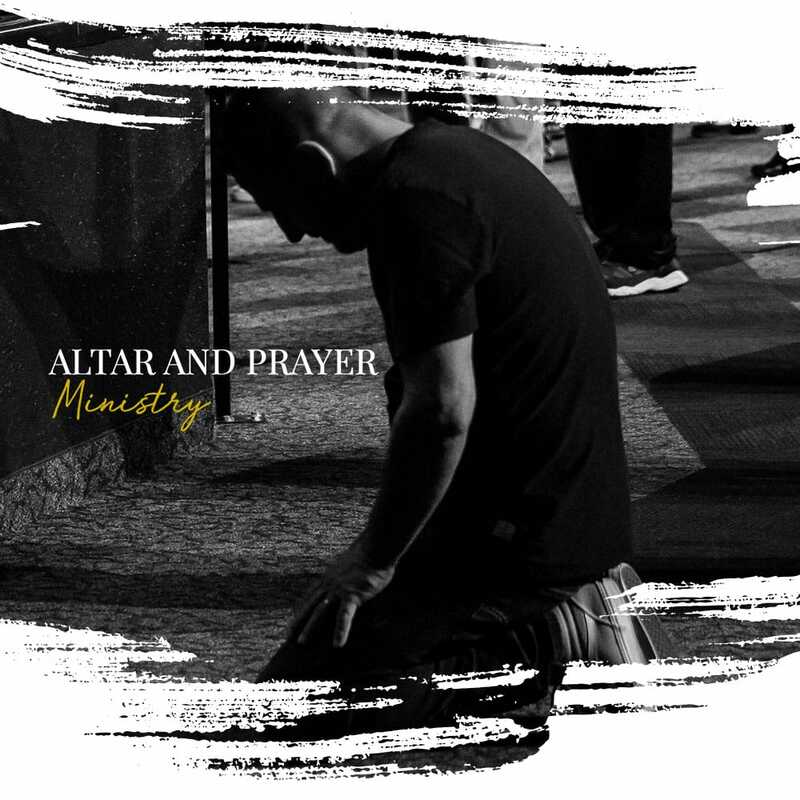 After an invitation for salvation, our team is ready to pray with new believers and encourage them in this new journey with Christ. 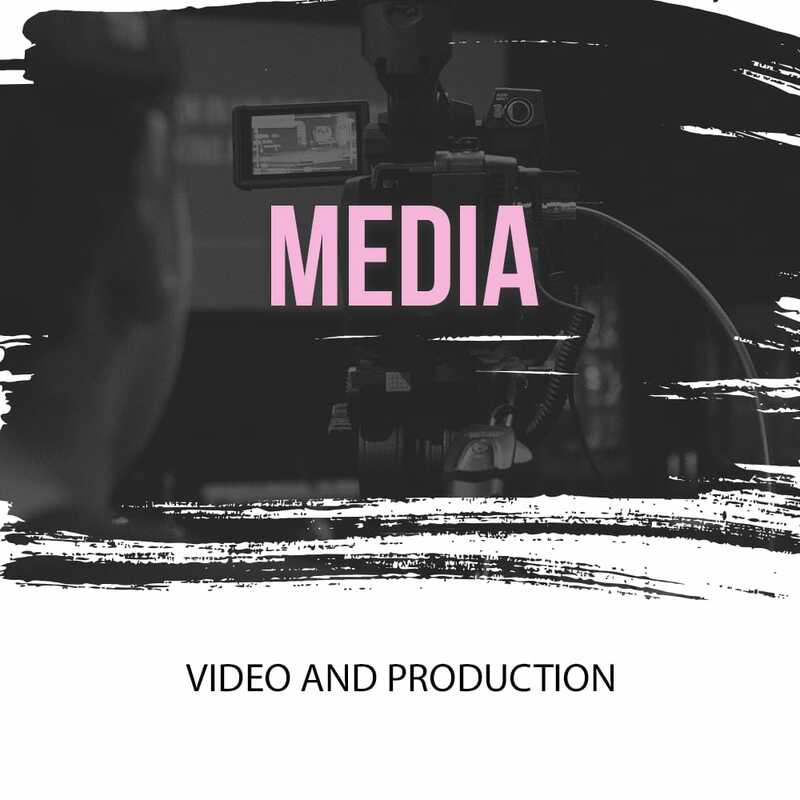 Our media ministry includes camera operating, live production, social media moderation, ProPresenter operators and more. Your gifts are welcomed here and we will train you! 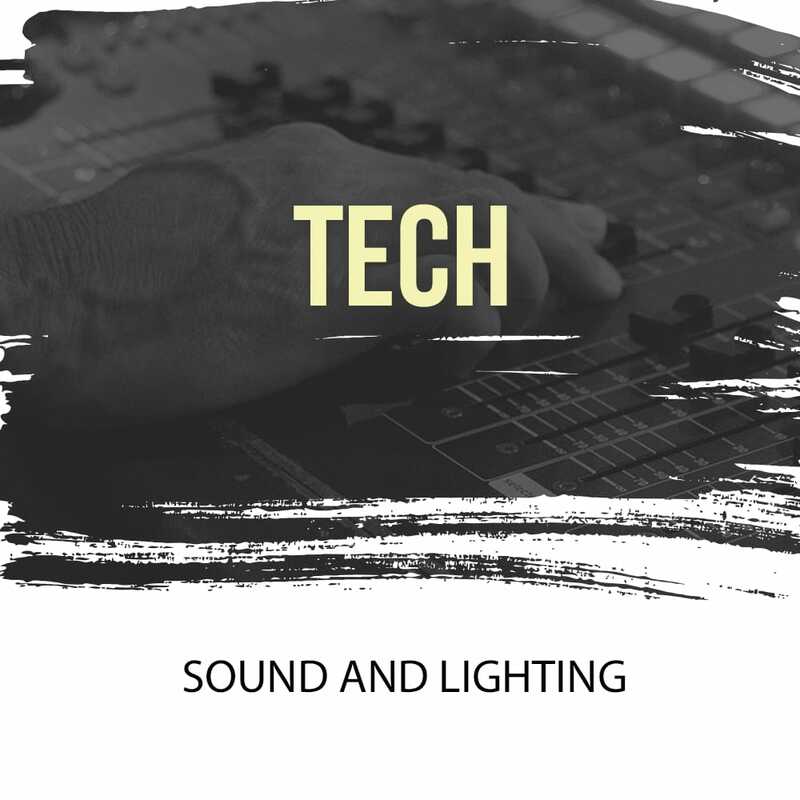 Our technical team engineers sound, plans and produces our lighting system and assists in our stage set up and design. We always welcome skilled technicians as well as those who would like to learn more. 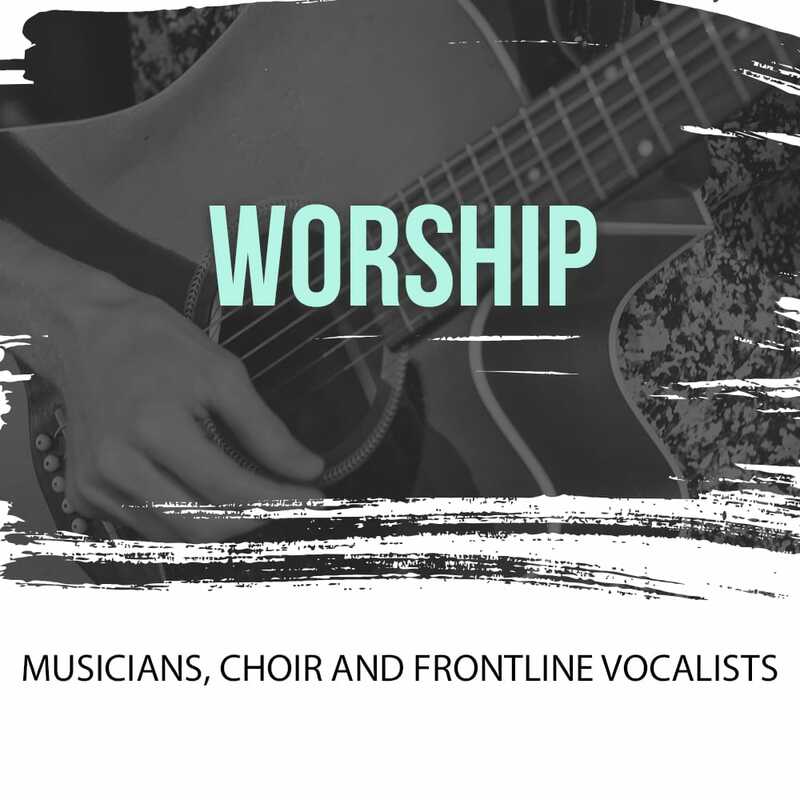 Whether you're a seasoned musician or vocalist or you'd like to add your voice to the choir, there's a place for you here. Our passion is the presence of God and doing all unto Him with excellence. 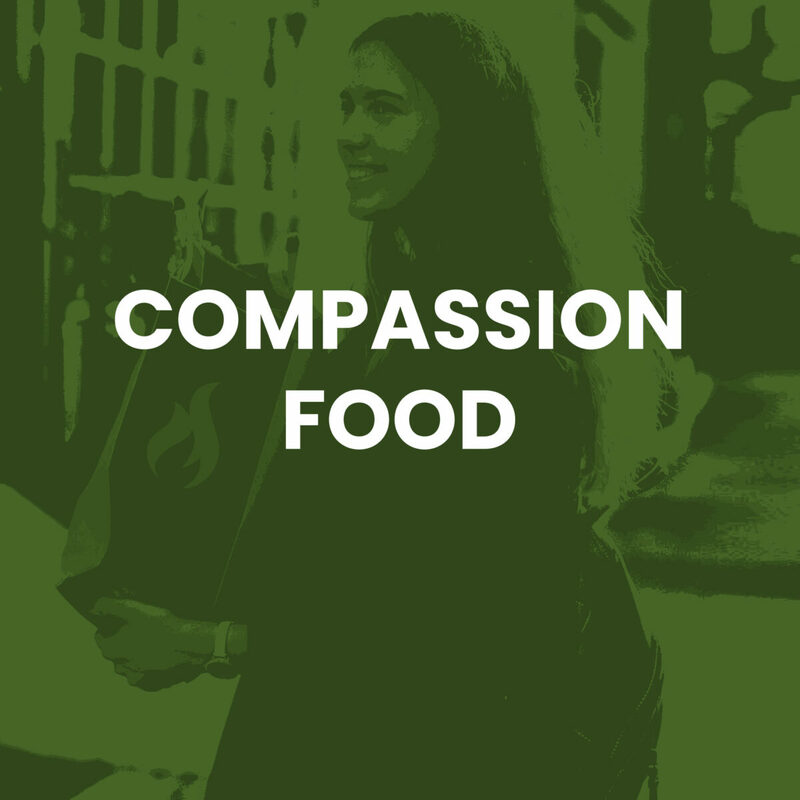 Every month we are honored to make Compassion Food available to our community. We pray that you find it to be a blessing to you and your family. 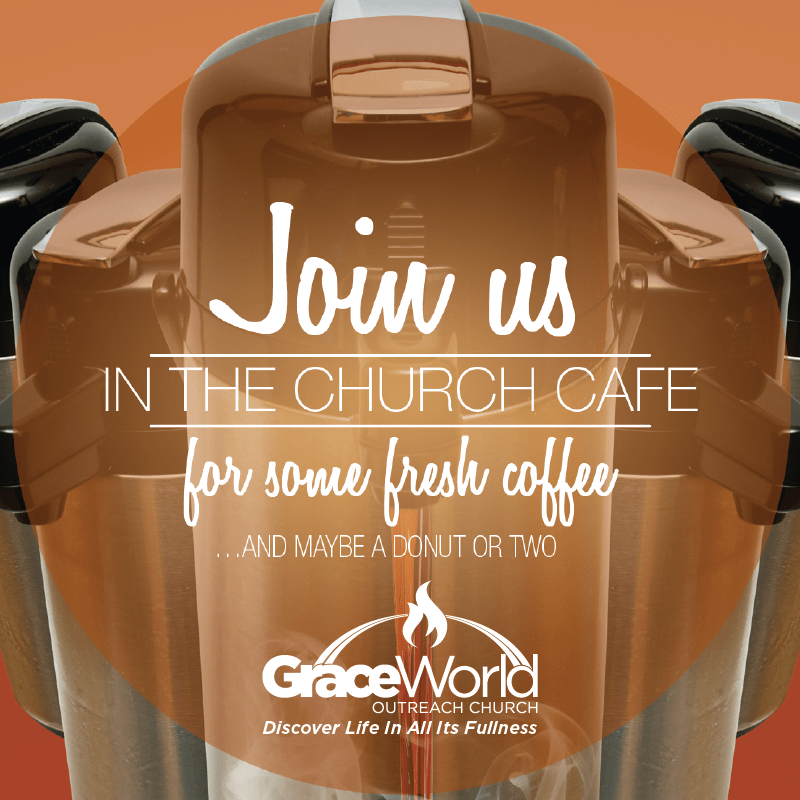 Here at Grace World, we are all about seeing people discover life in all its fullness! 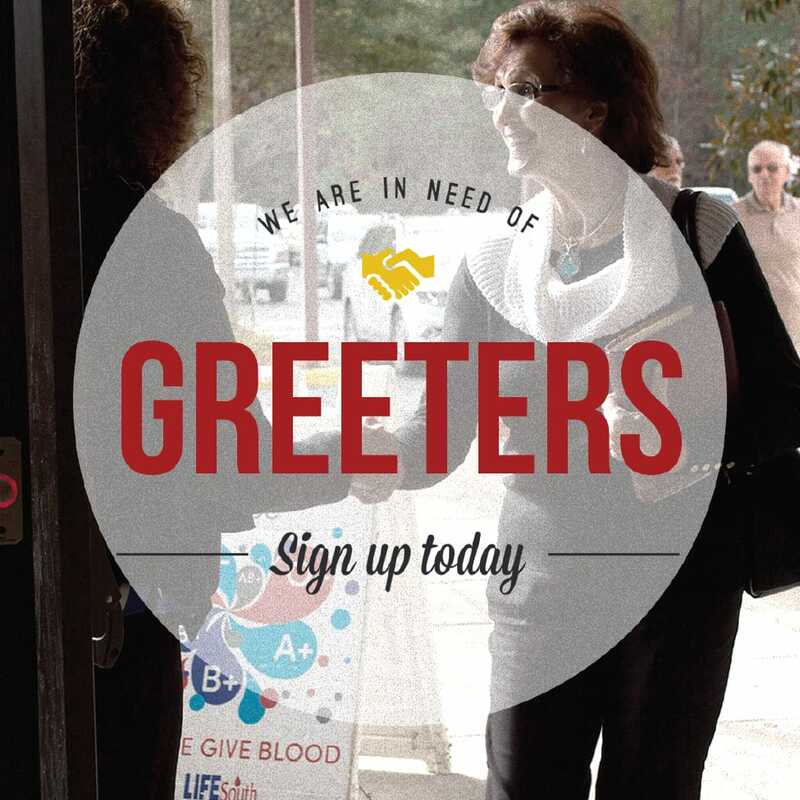 As greeters, we have the unique privilege of creating a Christ-filled environment at Grace World. From shaking hands, to passing out bulletins, we get to ensure that each guest feels Christ’s love being displayed through us. Are you wanting to make an impact on this generation? 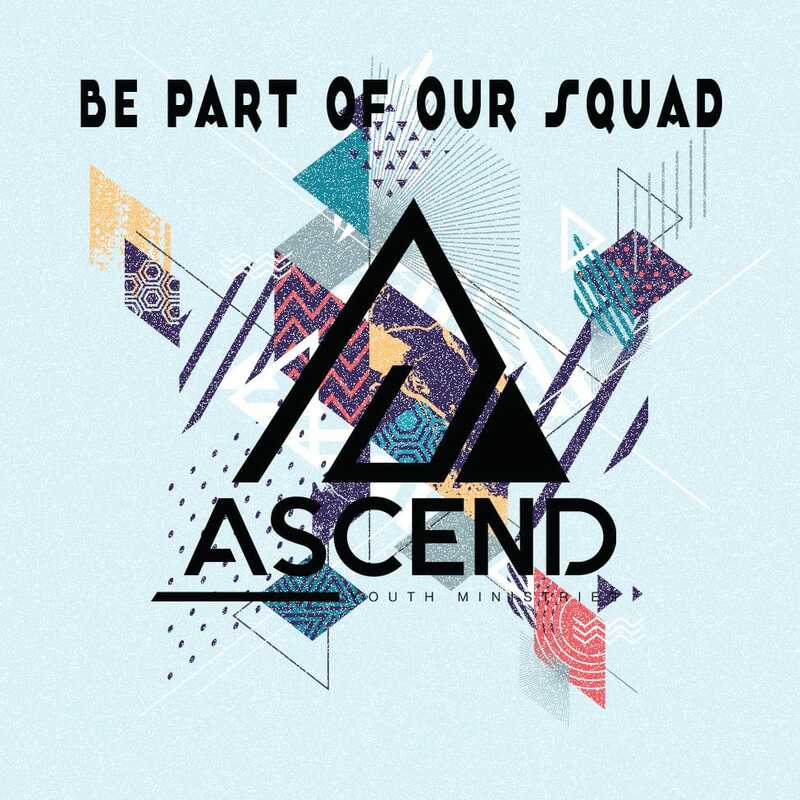 Our students need you! They need someone to talk to, who will pray with them and walk them through life! 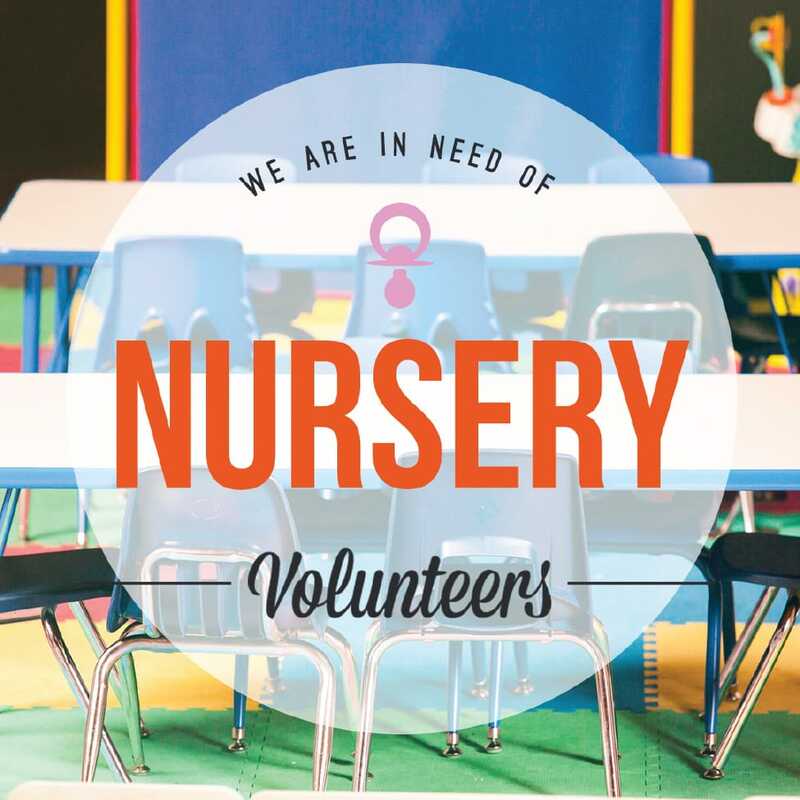 Our nursery is designed for newborn up to 4 years old. This ministry is so important because it is our children’s first opportunity to learn about God.